Wishing Leonard a wonderful birthday and many more to come. Thank you for the memories Leonard. 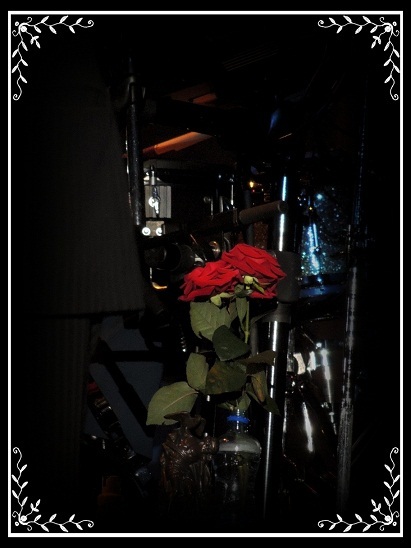 This entry was posted in Leonard Cohen and tagged Birthday, Leonard Cohen, Roses. Your poignant story about your two roses representing you and Mandy being displayed on stage during the concert makes this an extra special LC birthday greeting.